Licensed Dealing Member (LDM) of the Ghana Stock Exchange. Any other entity must trade through one of the above mentioned GFIM dealing members. 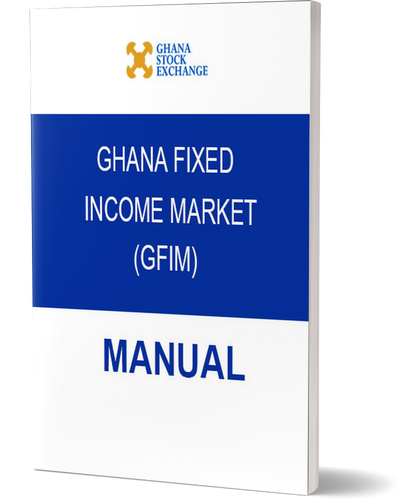 However, the Bank of Ghana, for monetary policy purposes, is permitted to deal in Government of Ghana or Bank of Ghana securities listed on the GFIM.